Our board certified surgeon specializes in the care of all foot, ankle, and lower leg conditions. Treatment for ingrown toenails is relatively painless. Dr. Steven Carter performs thorough examinations and discusses treatment options with his patients in easy to understand language. 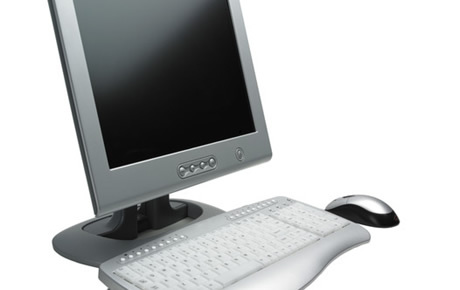 We perform office procedures including treatment of ingrown toenails, warts, biopsies, etc. Outpatient procedures are performed in ambulatory surgical centers and range from minor procedures to more complex reconstructive foot procedures. 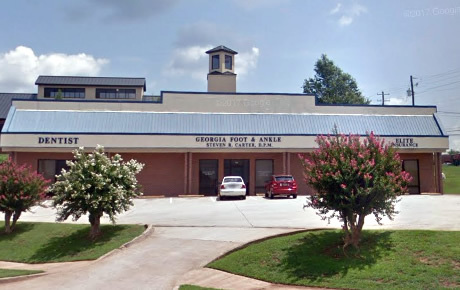 Georgia Foot and Ankle is a premiere podiatry practice, and your best choice for podiatry-related services in Covington, Georgia, Newton County and the entire East Metro Atlanta. Dr. Steven R. Carter is a board certified foot and ankle surgeon and the Center's founder. Our practice is dedicated to providing superior foot and ankle care to patients of all ages. We believe that prompt diagnosis, early intervention and prevention are essential for the care and treatment of your feet. We provide a full range of podiatric medical care including both conservative and surgical therapies. Our staff is committed to providing the finest podiatric care in a warm and friendly environment in order to make you feel relaxed and comfortable. 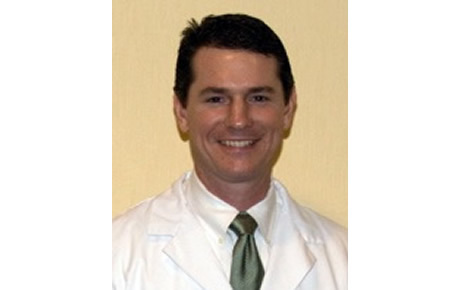 Dr. Steven Carter is Board Certified in Foot Surgery by the American Board of Foot and Ankle Surgery. He is also Board Certified in Reconstructive Rearfoot and Ankle Surgery. 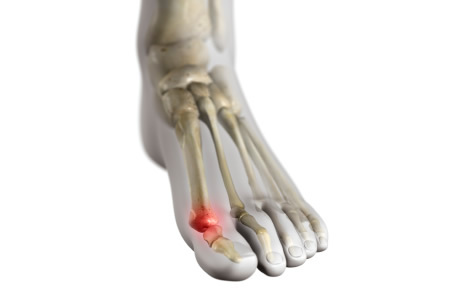 Georgia Foot & Ankle prides utilizes the latest, most effective and safe technologies to treat painful foot and ankle disorders. Georgia Foot & Ankle has two convenient locations to server you in Covington and Madison, Georgia.